« How to create valuable insights inside your organization? 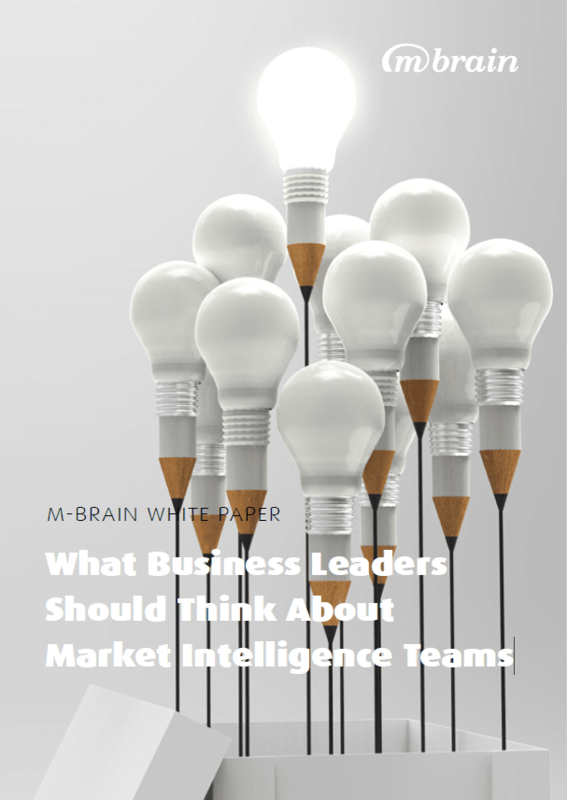 This white paper provides you with insights on what Business Leaders Should Think About Market Intelligence Teams. The paper explains the purpose and operation of intelligence teams and gives a practical example from a modern intelligence team. This white paper provides in-depth perspectives on intelligence teams through real-life examples and outlines implications on how business leaders can fully capitalize on the capabilities of their intelligence team. This paper provides evidence that the role of intelligence teams can go beyond what has been previously suggested.